This property is a 6-minute walk from the beach. 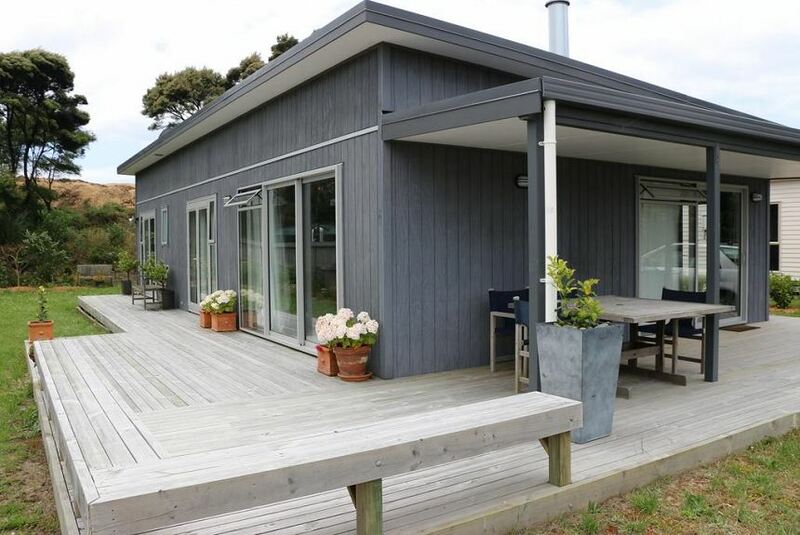 Set in Mangawhai, this detached holiday home features a garden and a sun terrace. The property features views of the garden and is 1.2 mi from Mangawhai Heads Surf Beach. The kitchen has a dishwasher and an oven. A flat-screen TV is featured. You can play tennis nearby and the area is popular for golfing, hiking and swimming. Guests can enjoy various activities in the surroundings, including snorkeling, diving and cycling. This property is also rated for the best value in Mangawhai! Guests are getting more for their money when compared to other properties in this city.